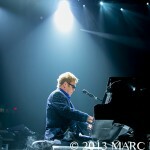 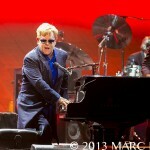 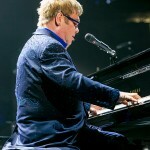 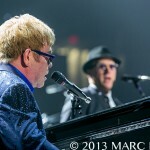 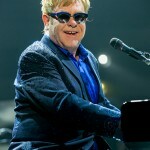 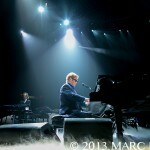 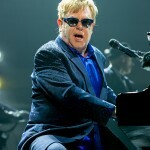 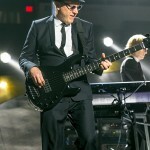 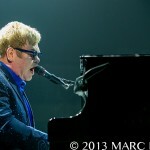 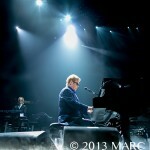 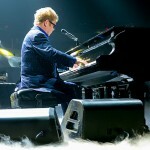 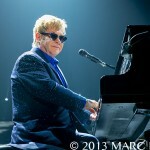 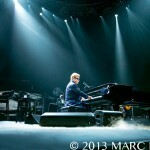 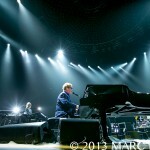 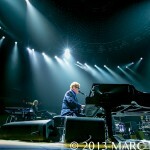 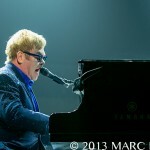 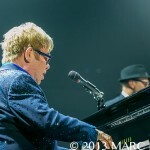 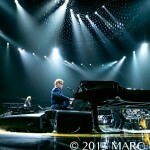 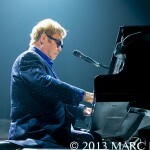 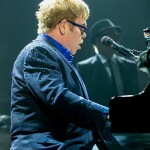 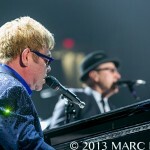 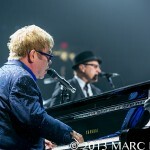 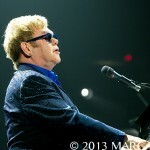 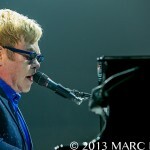 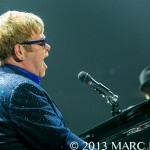 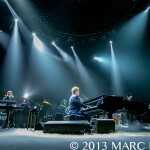 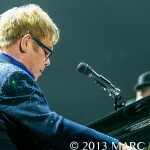 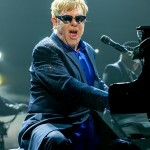 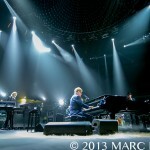 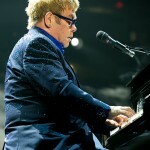 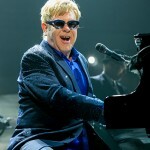 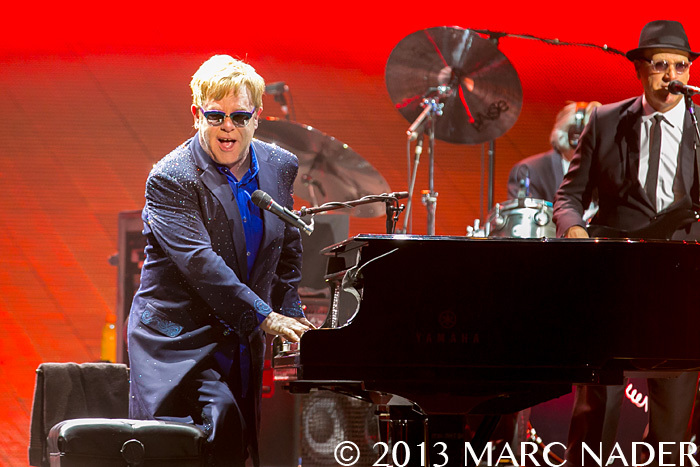 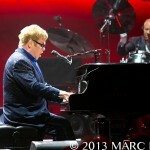 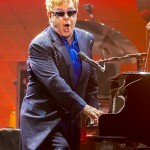 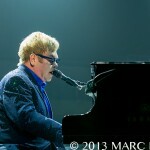 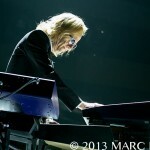 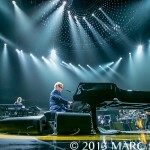 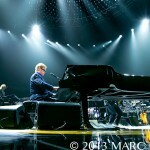 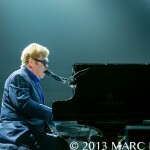 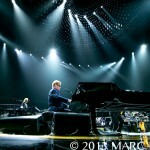 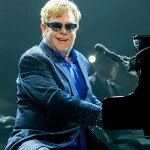 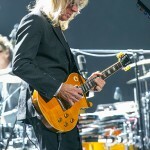 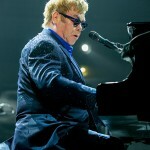 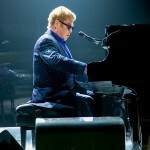 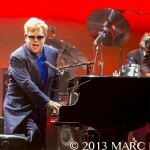 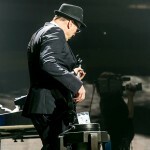 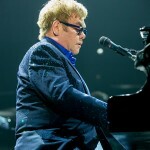 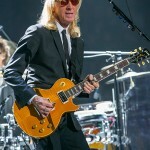 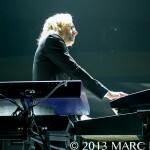 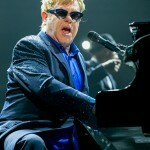 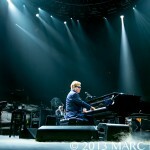 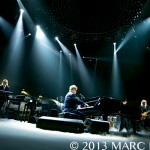 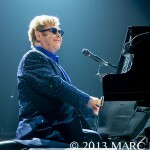 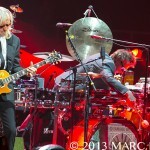 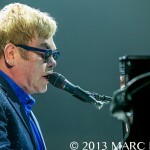 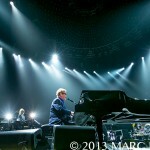 Elton John brought his 2013 “The Diving Board Tour” to Joe Louis arena on Friday night. 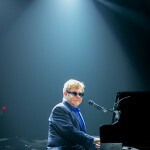 Playing to a sold out crowd all his hits from “Funeral for a Friend” to “Crocodile Rock.” Sir Elton is a legend and his hits will live on forever. 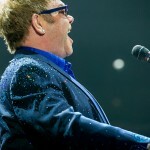 Your never to young or old to rock and Elton John proofs this with every performance. 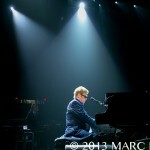 A must see show, get out and see the music!